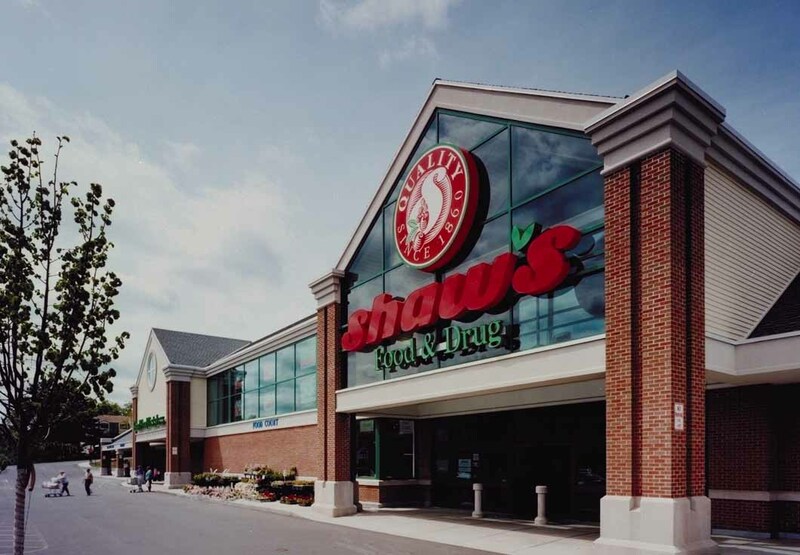 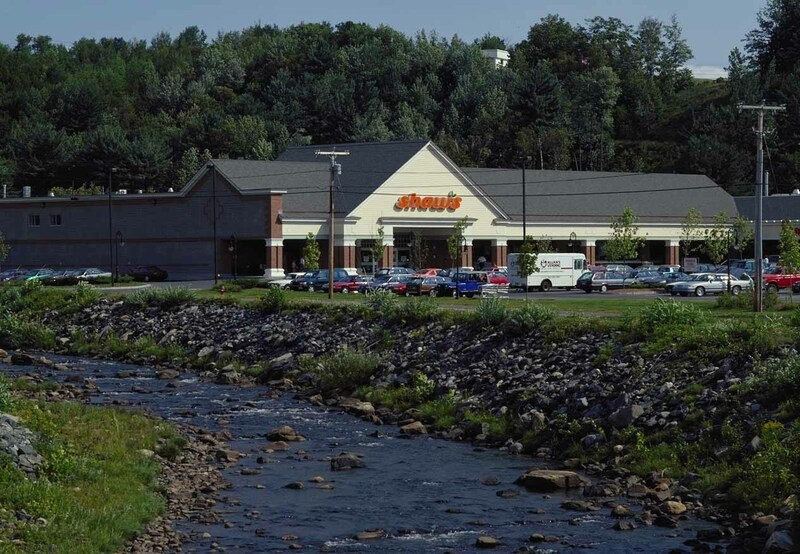 Since 1982, Harriman has worked with Shaw’s Supermarkets, providing a full range of architecture and engineering services for hundreds of new stores and renovation projects for this major supermarket chain. 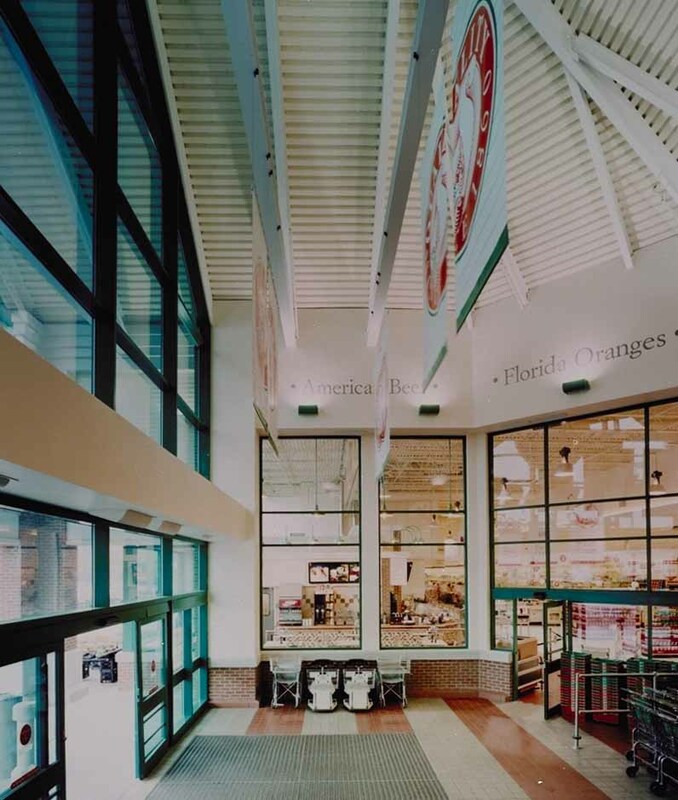 Services have included the development of both new anchor supermarkets and their accompanying shopping centers and the renovation of existing stores. 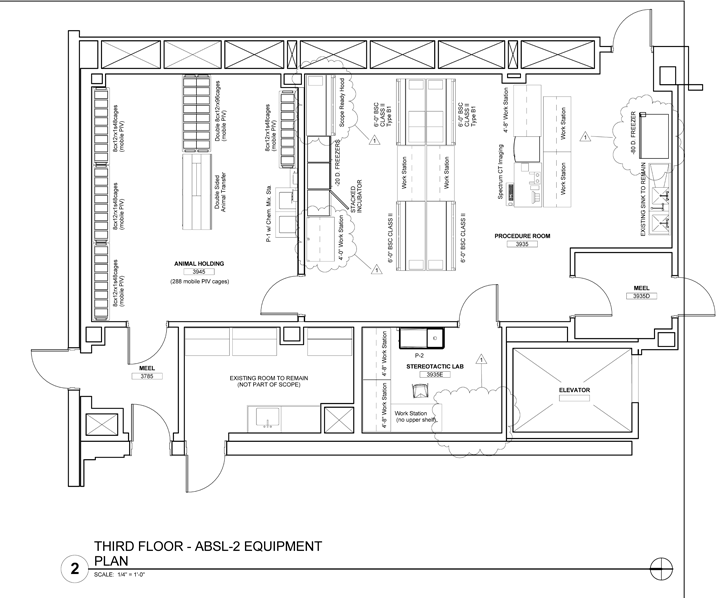 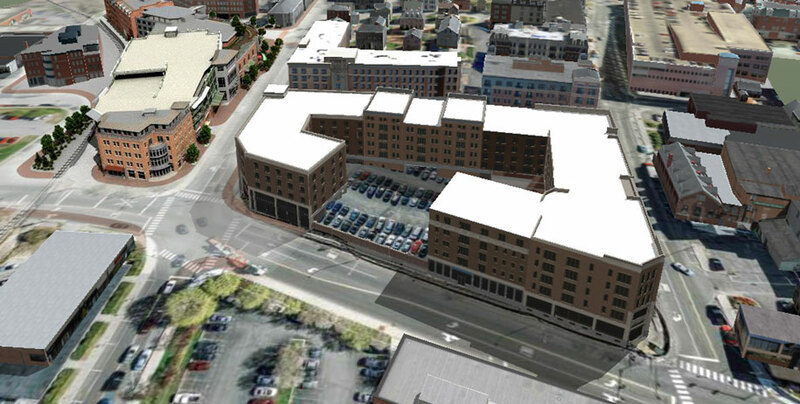 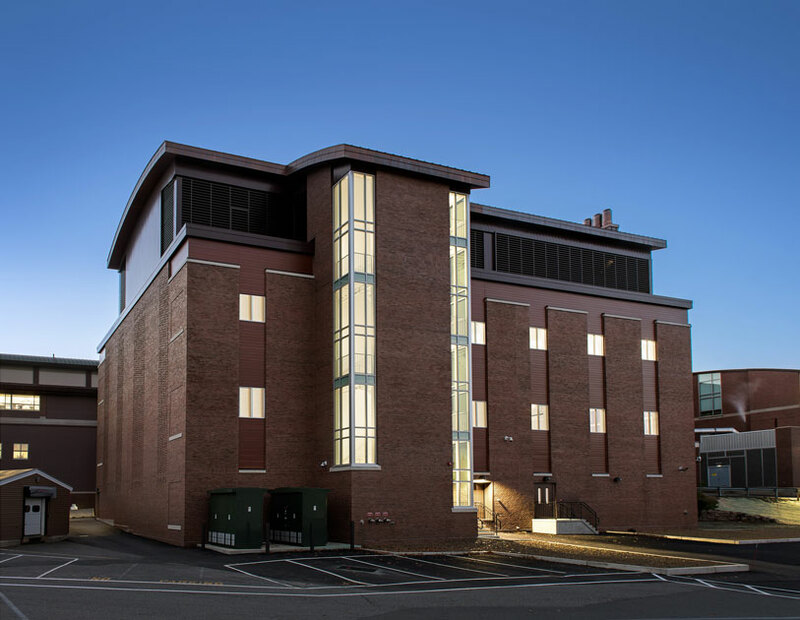 This work over the last 27 years has involved more than ten million square feet of space in facilities located in Maine, New Hampshire, Vermont, Massachusetts, Rhode Island, and Connecticut. 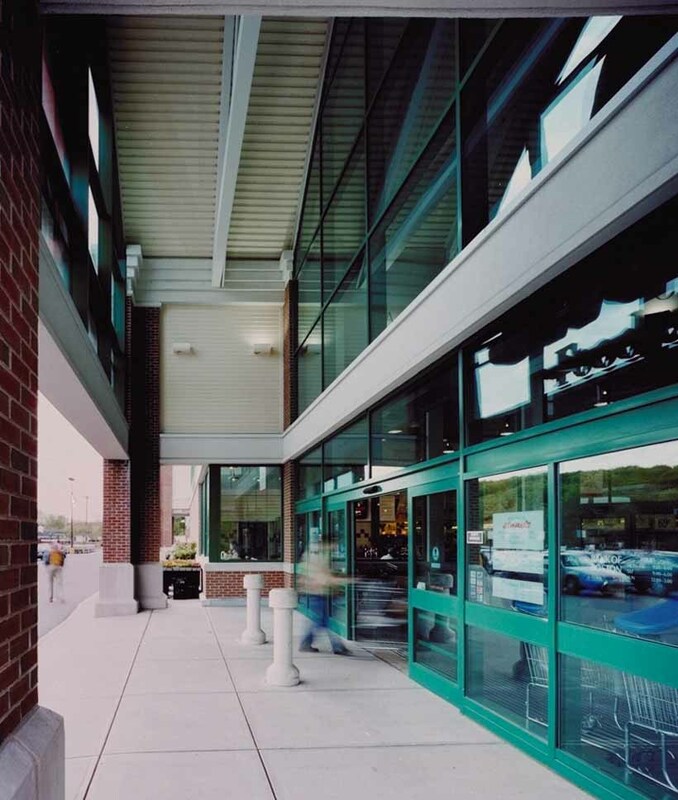 In New Britain, Connecticut, Harriman designed large, glass panels that let in plenty of light to help create an inviting entrance to this supermarket. 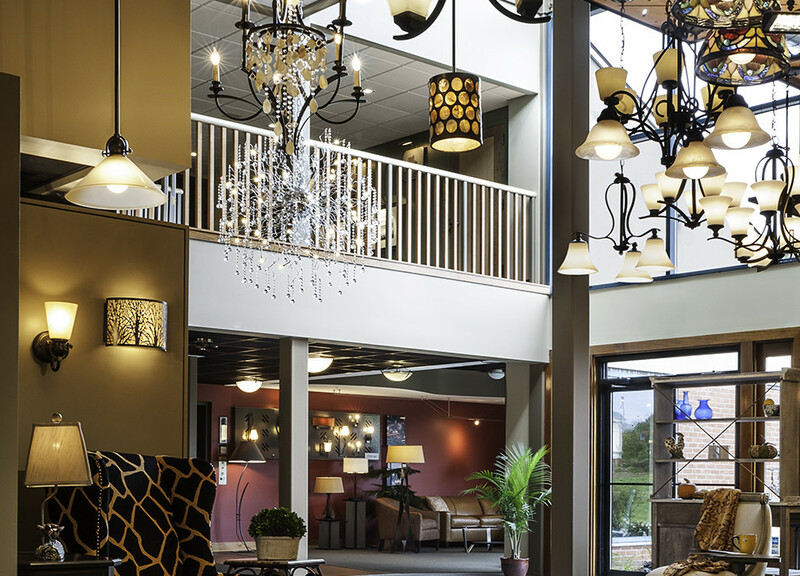 At night, the bright, well-lit entry, 26 ft. high, helps the store stand out among others in the area. 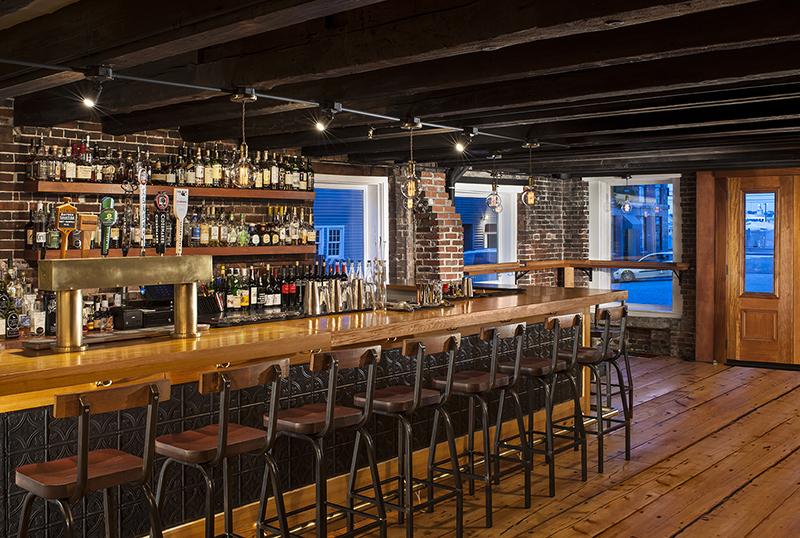 The design represents a new prototype for the supermarket chain and has a modern, yet traditional, New England look. 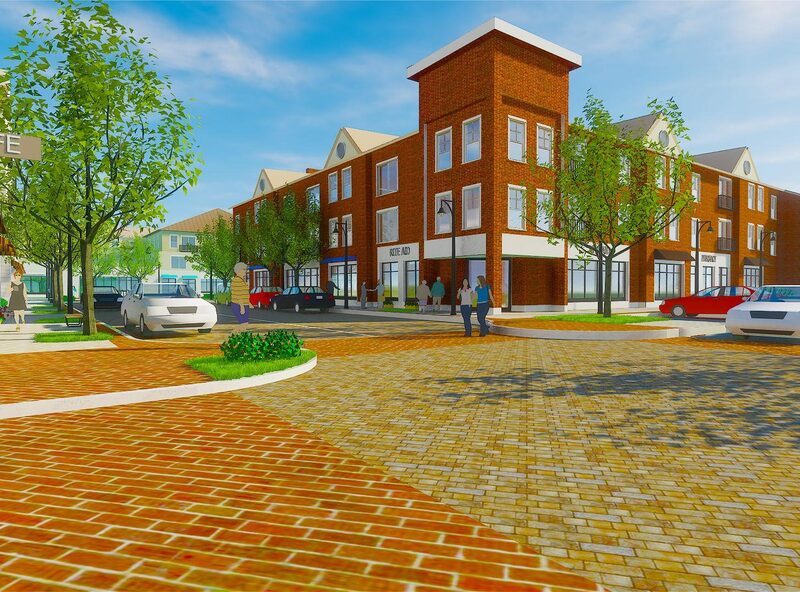 Brick details and white trim establish a friendly atmosphere and visually break up the expanse of the long building. 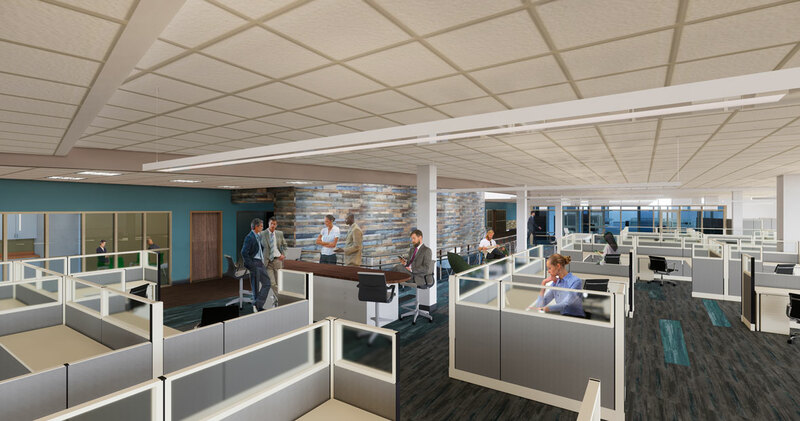 Ease of construction is a key design element, since a quick turnaround helps the company meet marketing and sales goals. 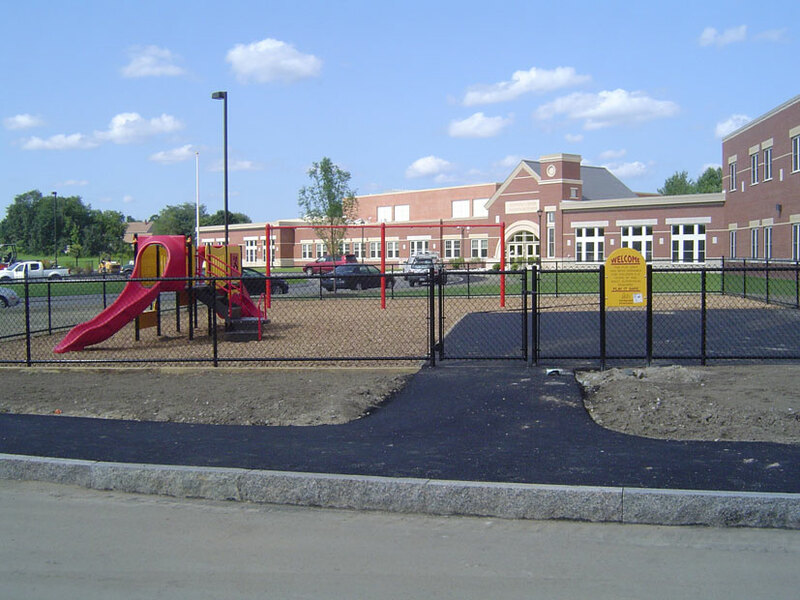 Equally important is easy maintenance and durability, especially in the complex electrical and mechanical systems that are required.